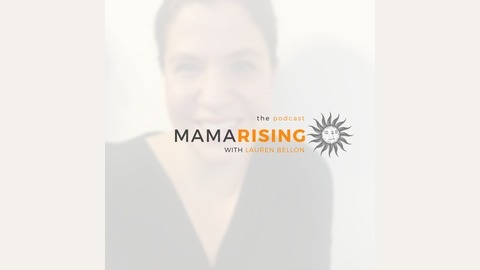 Through musings + interviews, Lauren Bellon shares tips + inspiration to help you accept imperfection, face the tough stuff, + embrace the amazing. Families of kids with special needs can do more than just survive - we can thrive. And each one of us is already enough. How do we support the siblings of kids with special needs in our families? 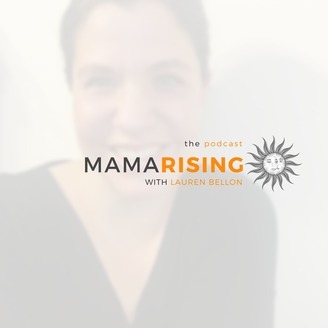 In this episode, I’m bringing you the two unicorn therapists who lead the sibling group my daughter has attended since age five, Selene Gisholt and Olivia von Ferstel. Soak in their insight, wisdom, encouragement, and tips with me. And listen closely, because they share what they believe is the single most important thing we can do to support all of the kids in our special families.